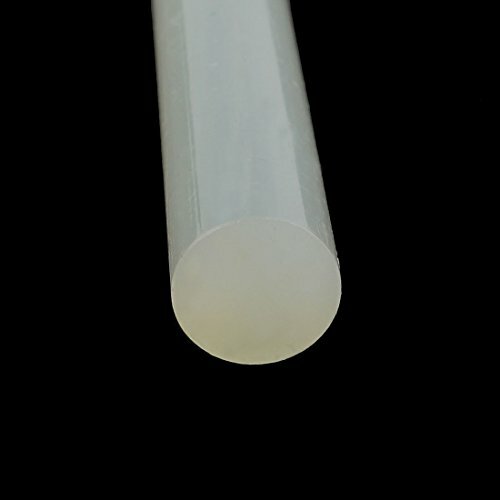 Strong adhesive holds in extra clear transparency that made from safe and reliable materials. Just fix your work clean with this quickly dry glue stick, Non bad smell glue stick. Soft point: About 80C; Solidify time: 8-10 seconds; Material: EVA. 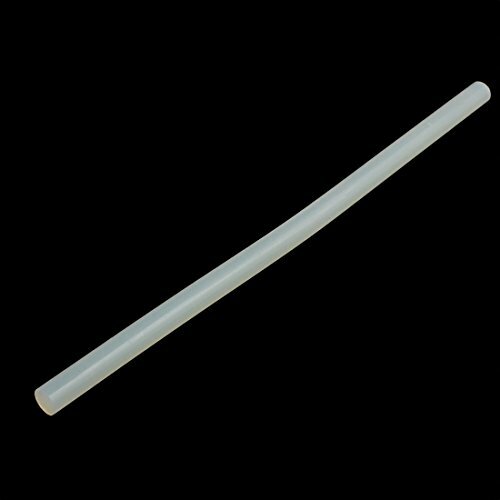 Color: Clear; Shaped: Stick; Package included: 1 x Hot Melt Glue Stick. 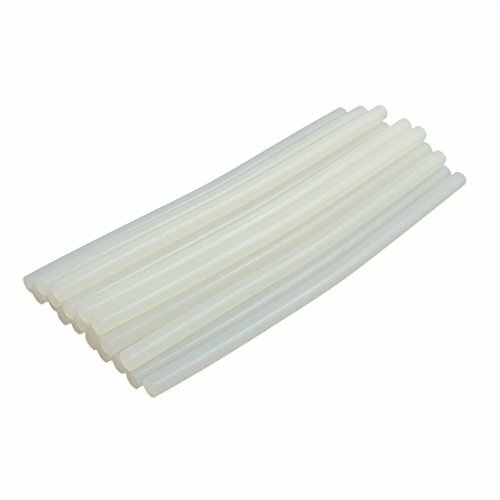 Hot Melt Glue Sticks use in high temperature mini glue gun(there is not included).